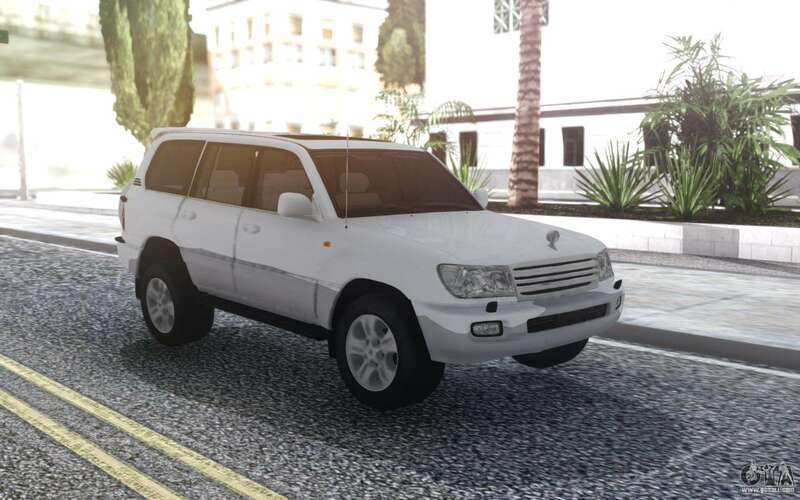 Toyota Land Cruiser 105 for GTA San Andreas. 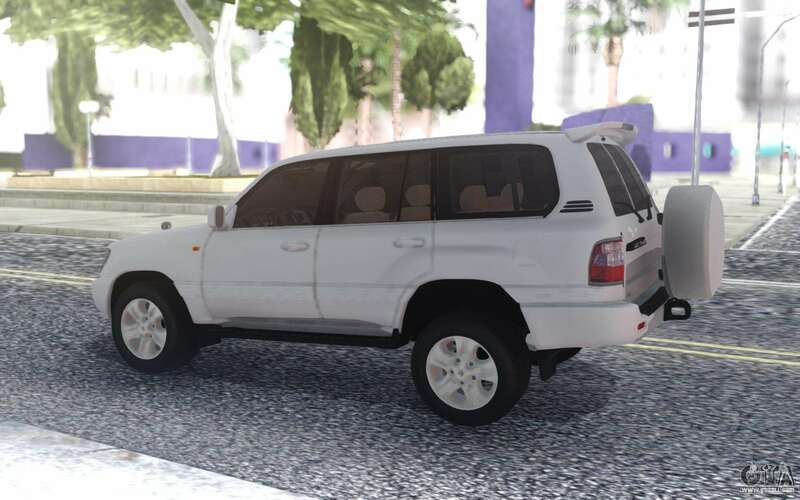 A white SUV for the game. 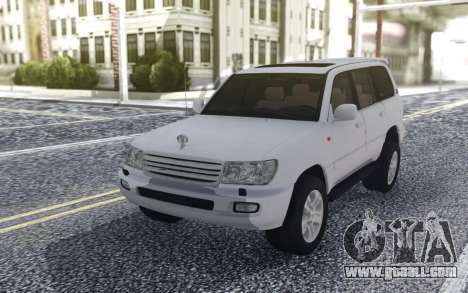 Beautiful and high quality, made in the original style. 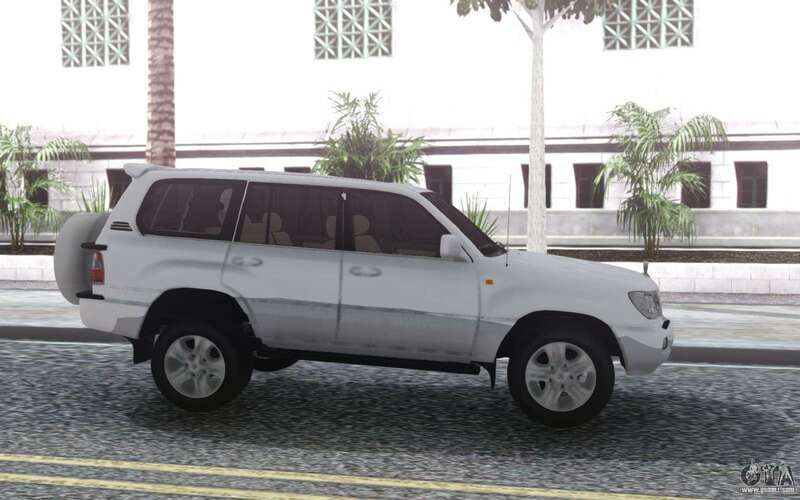 Very similar to the one that is in real life. 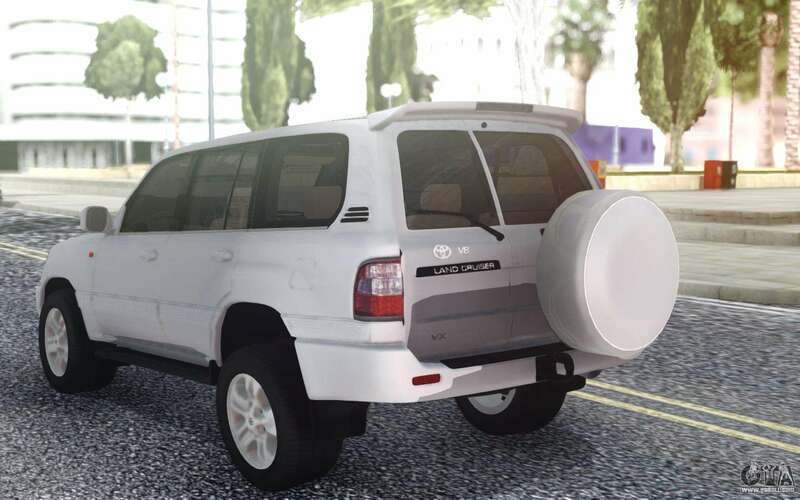 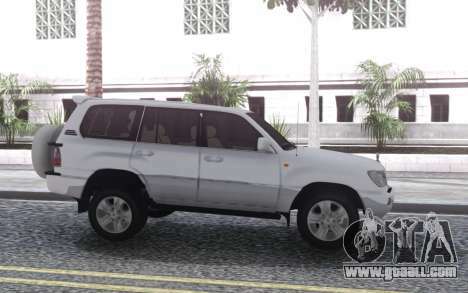 Free download Toyota Land Cruiser 105 for GTA San Andreas very easily. To do this, click the link at the bottom of the description.